(In het Engels) This book contains the most important information that exists in the field of city planning. It shows us how to build sustainable cities that create a coherent and harmonious influence on their citizens, resulting in reduced crime and greater success, health, wealth, and happiness. 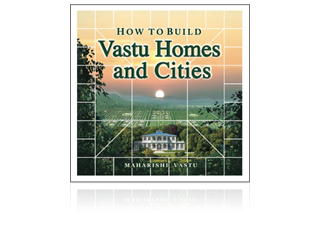 It introduces Vastu planning, the world's most ancient and powerful system of city planning, which is based in Natural Law, and has been revived in this generation by the world-renowned sage Maharishi Mahesh Yogi.